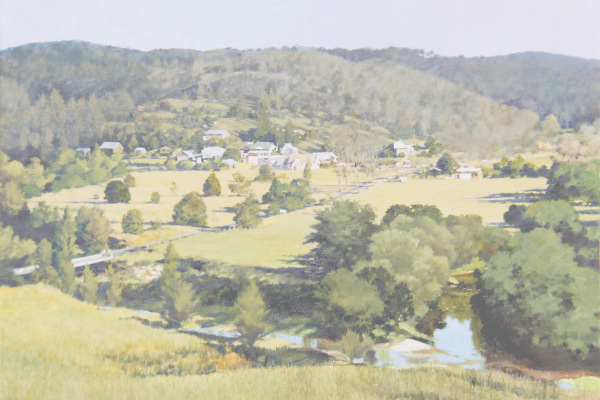 Settlement at Wollombi began in 1829 when Surveyor General Mitchell's Great North Road was built to connect Sydney with the upper Hunter Valley. Today the most notable features of this small isolated village are its pastoral setting and some 25 very early buildings. The Church and Courthouse group of these buildings comprises St. John's Church (built in 1846-1849), the Courthouse and the Police Station. 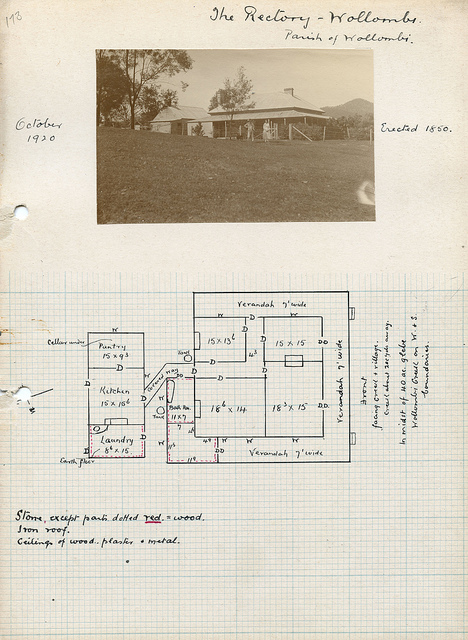 The existence of these buildings indicates the administrative importance of Wollombi prior to 1850. 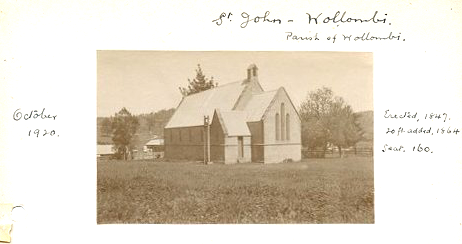 The Church District of Wollombi was created in 1849 with the appointment of the Rev. John F. R. Whinfield. The Parish included the districts now known as Broke, Laguna, Howe's Valley, Millfield and Ellalong. 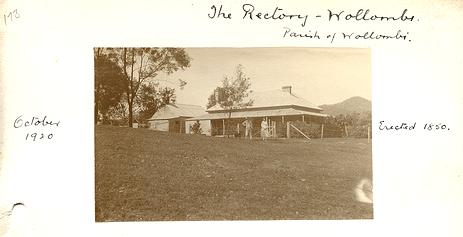 Mainly due to development of the mining industry, the population grew in centres outside of Wollombi and the population of Wollombi itself decreased. 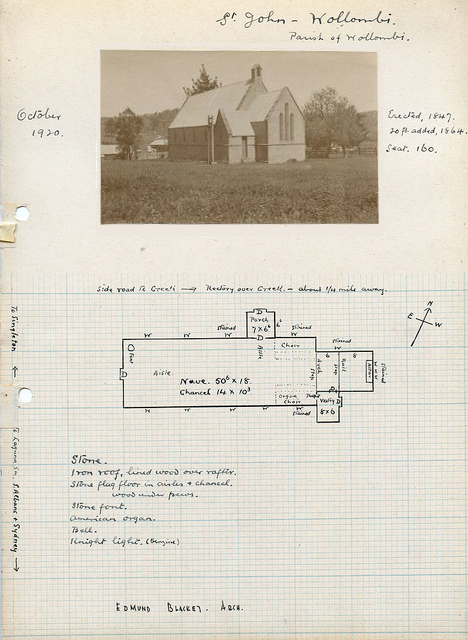 Through a series of amalgamations and changes this ultimately led to the formation of the Parish of Cessnock / Wollombi in 1966. In 2011 the Newcastle Diocesan Council determined that a new Parish (The Parish of the Wollombi Valley) should be formed and the Parish of Cessnock/Wollombi be reduced accordingly. The Bishop of Newcastle determined that this new Parish should come into effect from the 25th September 2011.